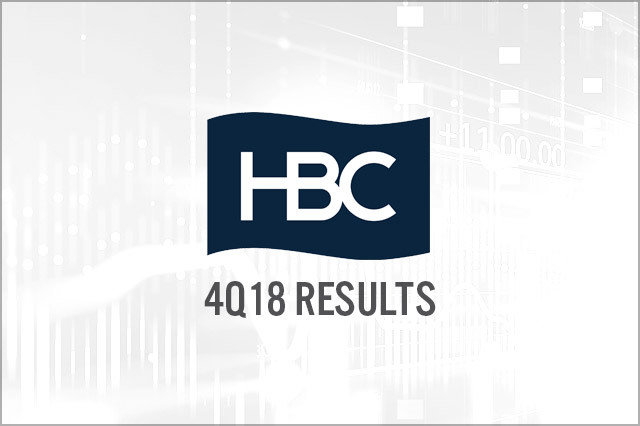 Hudson’s Bay Company (HBC) reported 4Q18 revenues of C$2.9 billion, down 5.5% year over year and below the consensus estimate of C$3.18 billion. The company reported adjusted 4Q18 EPS of C$0.41, up 583.3% from the year-ago period. For the quarter, group comparable sales were down by 1.4%. By banner, Saks Fifth Avenue comps were up by 3.9%, DSG (which includes Hudson’s Bay, Lord & Taylor, and Home Outfitters) comparable sales were down by 5.2%, and comparable sales at Saks OFF 5TH were down by 2.1%. 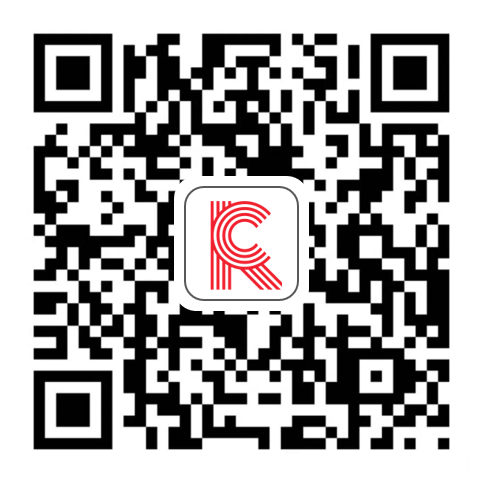 The company did not offer 1Q19 or full year guidance.